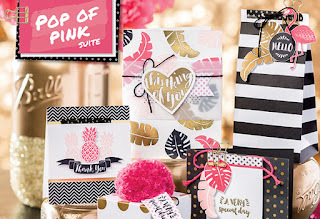 Oh, you won't believe the gorgeous swaps I received from my Creating Success Training Group with Ronda Wade! I participated in 3 groups and here was my first entry. I was inspired by Julie Davison and her washi creation using the Playful Palette Suite of products. My flamingo card is actually pretty simple. 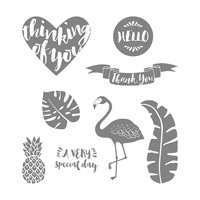 The featured stamp set is the totally hip and popular Pop of Paradise stamp set stamped with Melon Mambo and Basic Black ink. I layered Melon Mambo with Basic Black and Whisper White card stock to make it pop and then lined up washi tape and tucked it under the Whisper White layer making it super simple. No cutting necessary. I did NOT use a retired punch for the gold foil paper heart. That would be baaaaad! 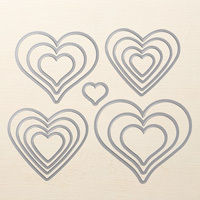 I used a tiny heart framelit from the new Sweet and Sassy hearts framelit collection. Then, to make the tag, I used my FAVORITE punch, the Tag Topper Punch and finished it off with a cute new Melon Mambo thick baker's twine bow! Julie Davison's style always inspires me. Comment below and link to who inspires YOUR card making. Shop 24/7 for all your stampin' supplies in my online store, here! If you spend $150, you get FREE stampin' rewards from Stampin' Up and if you spend $50 you get 6 free cards from me! Save BIG for the BEST DEAL! Join my papermadeprettier group of happy shoppers! 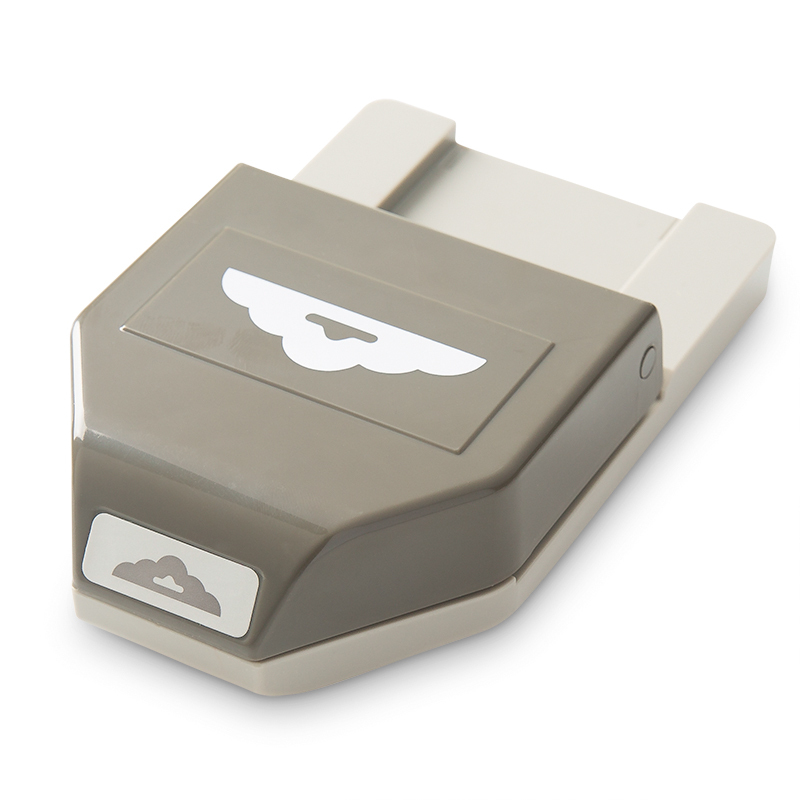 It's $125 in merchandise of your choice for only $99 AND free shipping. plus 20% on all future purchases. 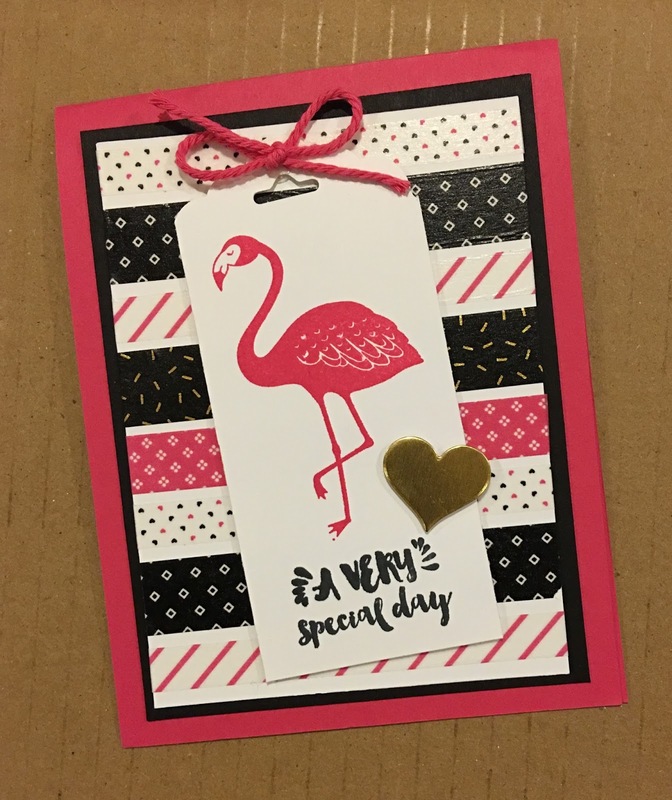 I really like your Sassy Flamingo card! I am liking the Washi Tape more and more.